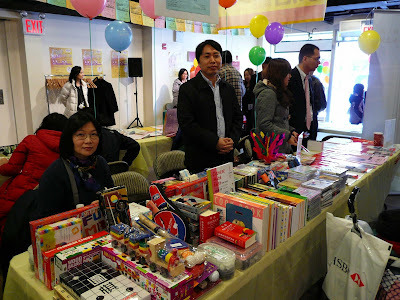 The Oriental Culture Enterprises Co., Inc. participated the “Happy Family Day” at F.S.A Fusion Center in Flushing, Queens on March 1st, 8th, 15th, and 22nd. 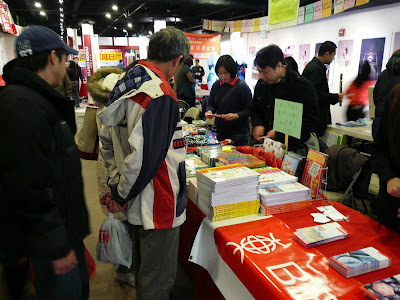 Many visitors were interested in our books and purchased our products. 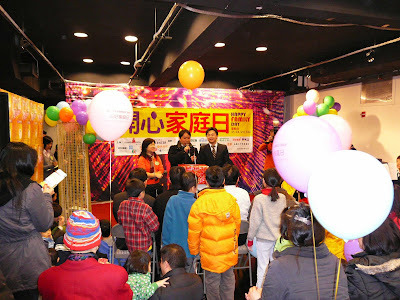 Mr. Zhu, the assistant manager, presented gifts to the winners on behalf of Oriental Culture Enterprises Co., Inc. on the ceremony of drawing for prizes.